You all know I love to cook, but when Justin is on shift it is really hard for me to force myself to cook a meal for one. As much as I would like to say that I grill myself a piece of chicken and pair it with a salad, that doesn't happen too often. It is way easier to pick something up or snack on junk on nights when it is just me. 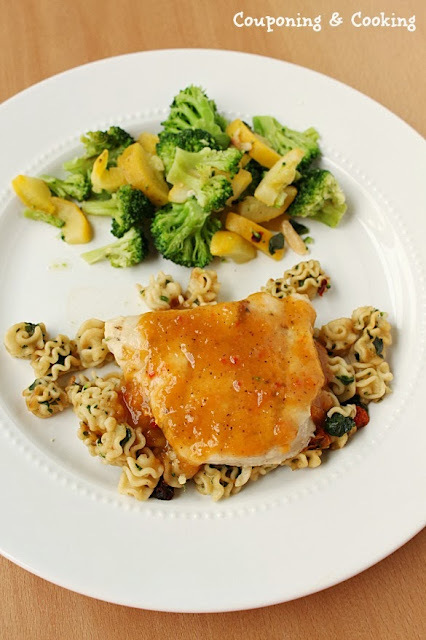 I have really been looking for a quick dinner solution that makes it easy for me to eat healthier while Justin is at work. 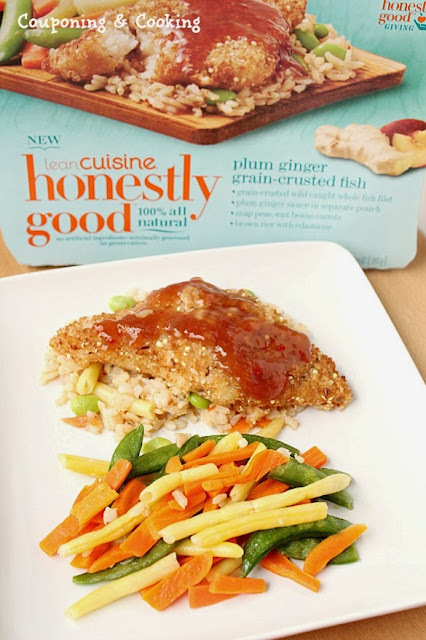 That is why I was so excited to see that Lean Cuisine has launched a NEW collection of Lean Cuisine Honestly Good meals featuring six different varieties full of 100% all natural, wholesome ingredients with a sauce you can add yourself. I picked a a few different varieties at Target last week and have been trying them when Justin is on shift. 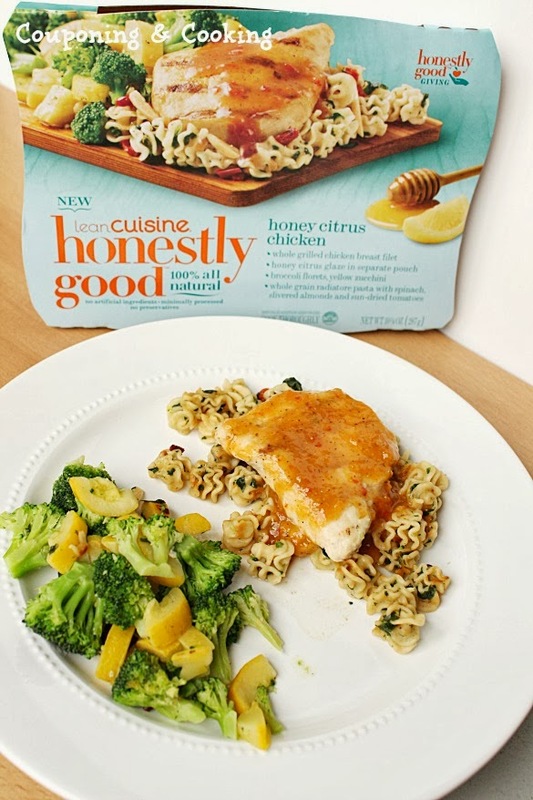 I will admit that I was a bit skeptical at first since I usually find that frozen meals taste like they came from a box. 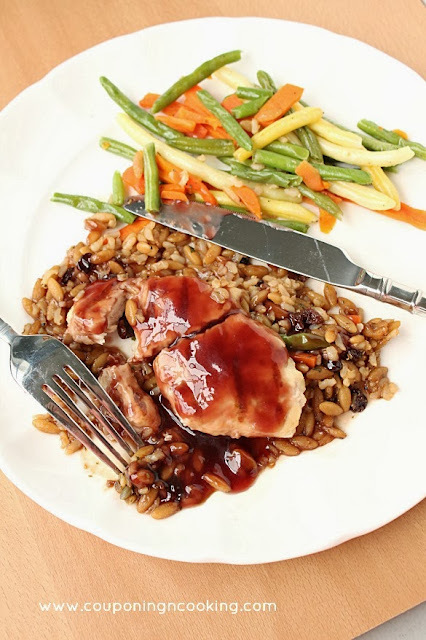 These meals went from the freezer to the table in about five minutes each and they smelled amazing while they cooked. My kitchen actually smelled like someone had made dinner from scratch. 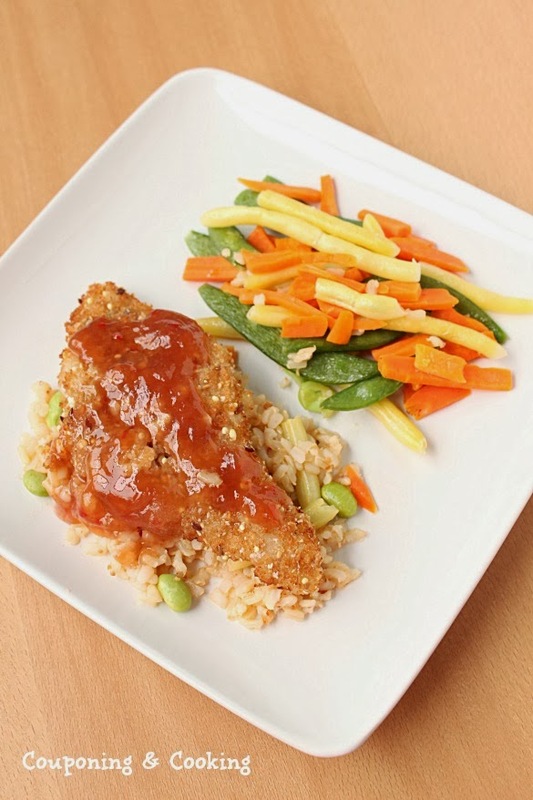 Each entree comes with a generous side of veggies and a satisfying whole grain like rice or pasta. 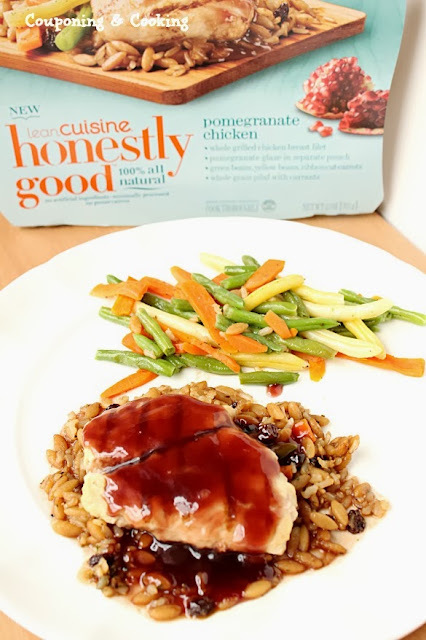 I felt like I actually got to sit down and eat a full meal even though it was just me at home and the act of grabbing something out of the freezer in my pj's was not only healthier but way easier/affordable than picking up take out or making myself pasta. With six different choices, it means that I will have lots of options for healthier eating when Justin is at work. Although, I have already had to stop him from trying to take my Honestly Good Meals to work with him for a quick and healthy lunch while he is at the station. Oh well, guess I will have to start hiding the Pomegranate Chicken one in the outside freezer. The new Lean Cuisine Honestly Good meals are: Honey Citrus Chicken, Lemongrass Salmon, Pineapple Black Pepper Beef, Plum Ginger Grain-Crusted Fish, Pomegranate Chicken and Roasted Red Pepper Chicken my Target carried all the flavors last time I was there. Want to feel even better about making a healthier choice? 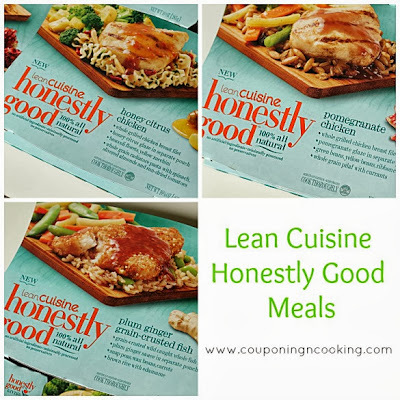 Together with their farmers, Lean Cuisine is donating a portion of the vegetables grown for the Honestly Good meals to local communities. Make good eating choices while doing good? Sounds like a perfect choice to me.